The Adventures of Gap Year Girl: More winter knitwear! Yeah, I have to admit, I am an addict. This week i finished my lopi sweater and my tri colored slip stitch beanie. Check them out! 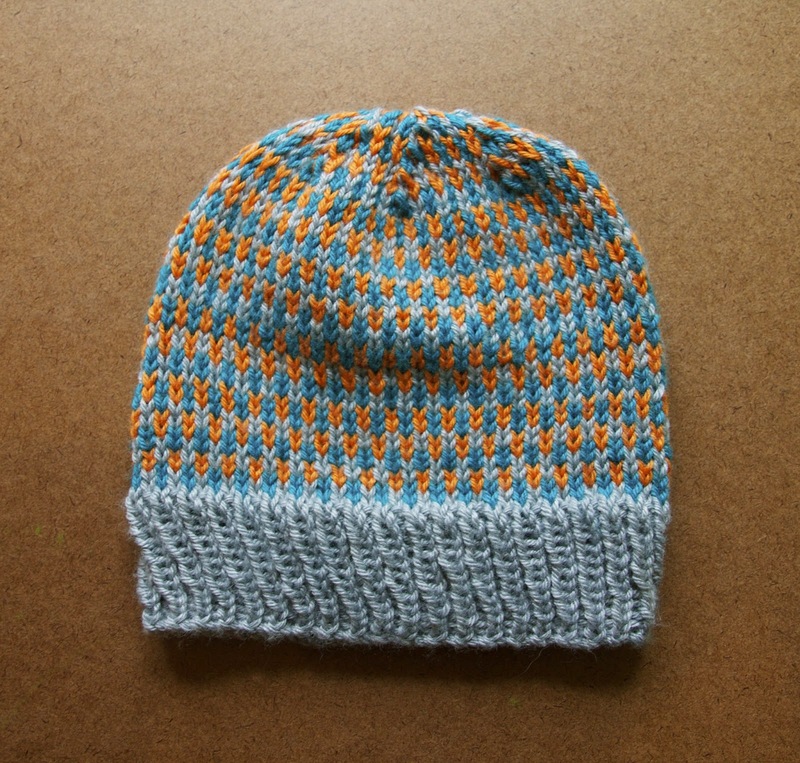 I'm thinking of writing a pattern for the beanie. I loved how it turned out. I think my next cardigan project will be that kind of design, but with five or six colors rather than three. Anyway, time to go. I have more knitting to do.